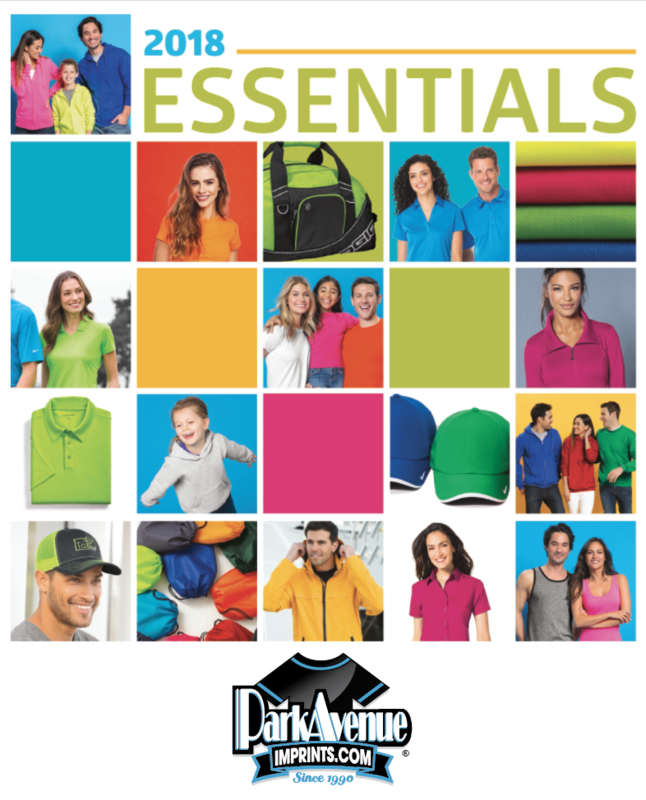 Browse through our Apparel and Promotional Products catalogs to view just a portion of the 500,000+ items we carry. If you don't see what you are looking for please call us at (716) 822-5737 and let one of our friendly and knowledgeable Customer Service people help you. If you're looking for goods to custom decorate, start here! Brands Include: UltraClub, UltraClub Organic, Adams, ALO, Anvil, Anvil Organic, Badger, Bayside, Champion, Chouinard, Bella, Canvas, C2 Sport, Dickies, Dri-Duck, Doggies Skins, Flexfit, Fruit of the Loom, Gemline, Gildan Tie Dye, Gildan, Hanes, HYP, IZOD, J America, Jerzees, LAT, Next Level Apparel, One 2 One, Outer Banks, Rabbit Skins, Robinson Apparel, Storm Creek, Towels Plus, Union Made, Van Heusen & Weatherproof. We carry SO MANY great brands we couldn't fit them all in one catalog. 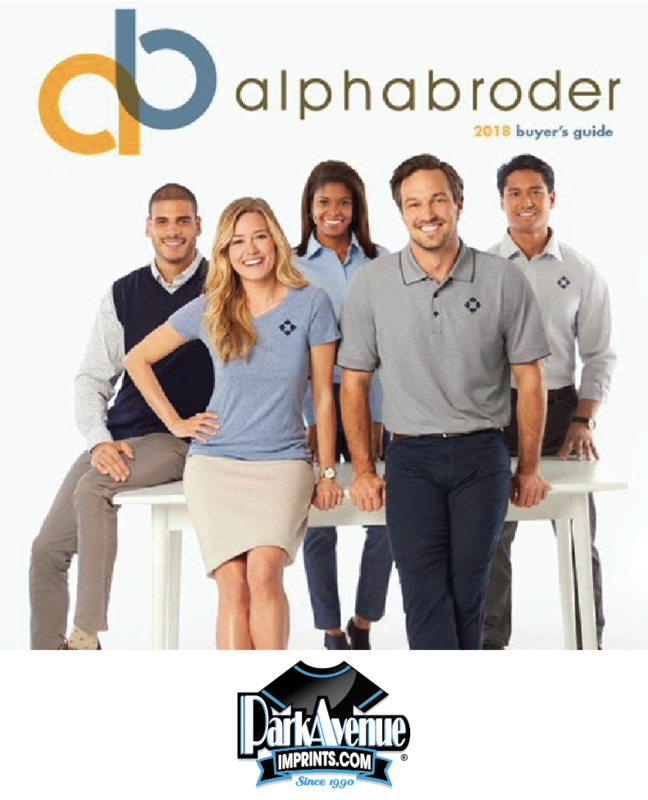 You will find many of the superior lines we feature in Catalog #1 in this one in addition to these classics: Port Authority, Port Authority Signature, Ladies Port Authority, Sport-Tek, District Threads, Precious Cargo, Red House, Nike, OGIO, New Era, Columbia, Hanes, Gildan, Jerzees & Outer Banks.